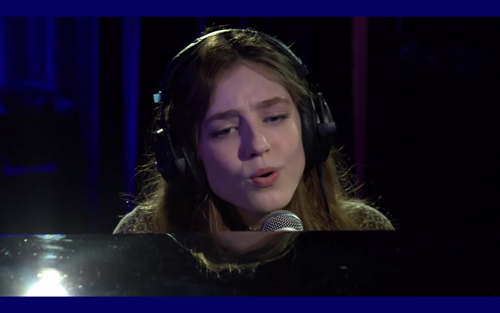 Earlier today Hampshire singer-songwriter Birdy covered Kygo's "Firestone" in the BBC Live Lounge. She gave a stripped back rendition of the song which felt alot more like a ballad than the original, with only a piano to accompany her. The two versions almost sound like separate songs so credit to Birdy, you can watch the video below.